On Saturday April 6th, 12 ladies arrived at Liddelow Homestead, set up their workspaces and eagerly awaited the commencement of the Free Wheeling Around the Curves workshop. 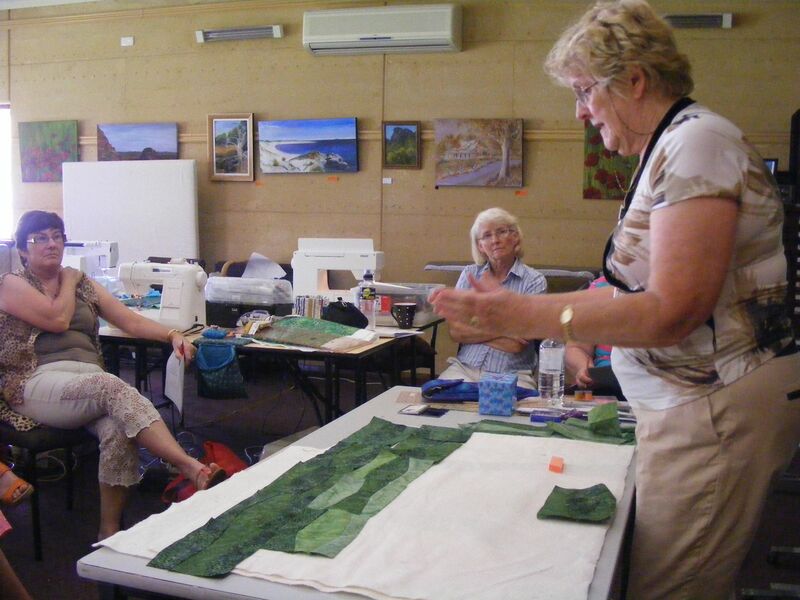 The workshop is a new one being offered by accredited WAQA tutor Jan Rowe and she didn’t disappoint! 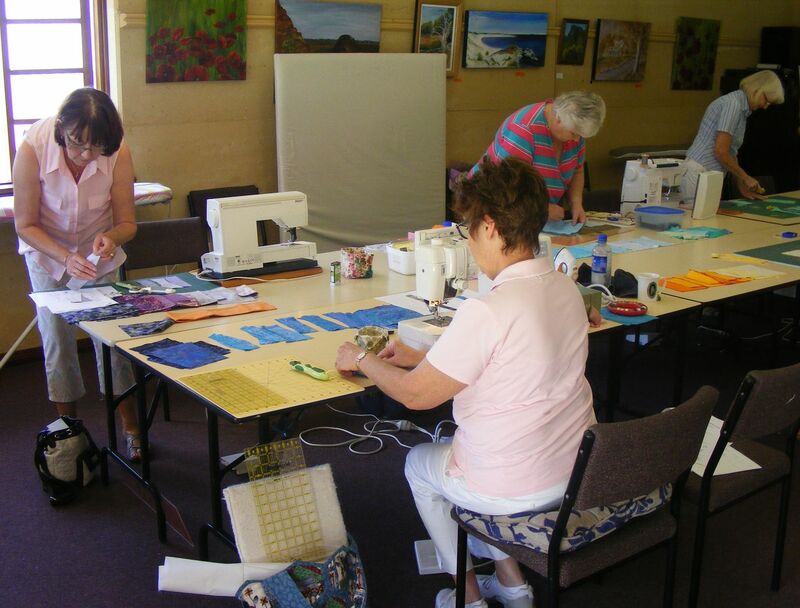 After Jan demonstrated her techniques of free hand cutting and pin-less sewing of curved seams the room became a hive of activity as we all raced to try them out with our own fabrics. 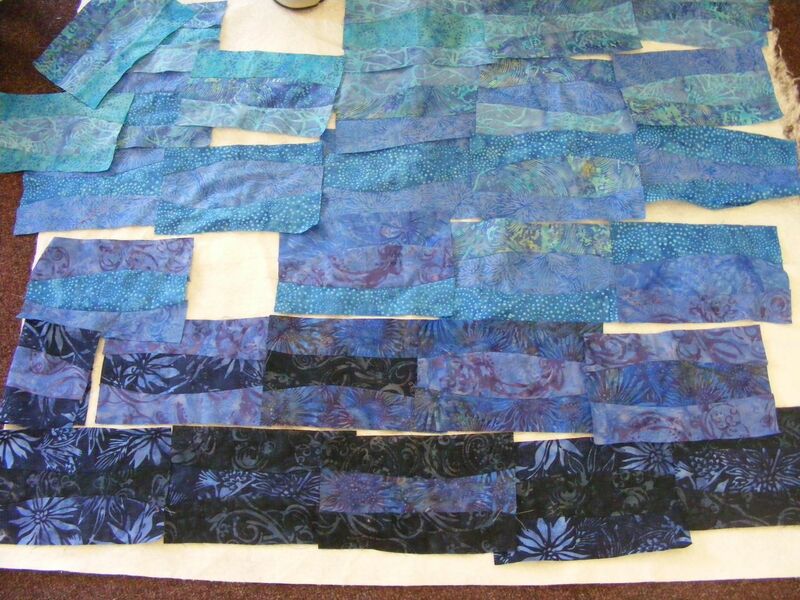 Although most of us were tentative with our first cuts it didn’t take long before we were rapidly (and happily) wielding our rotary cutters and sewing, exclaiming to ourselves and each other how refreshing it was to have no pattern to follow or quarter inch seams to perfect. 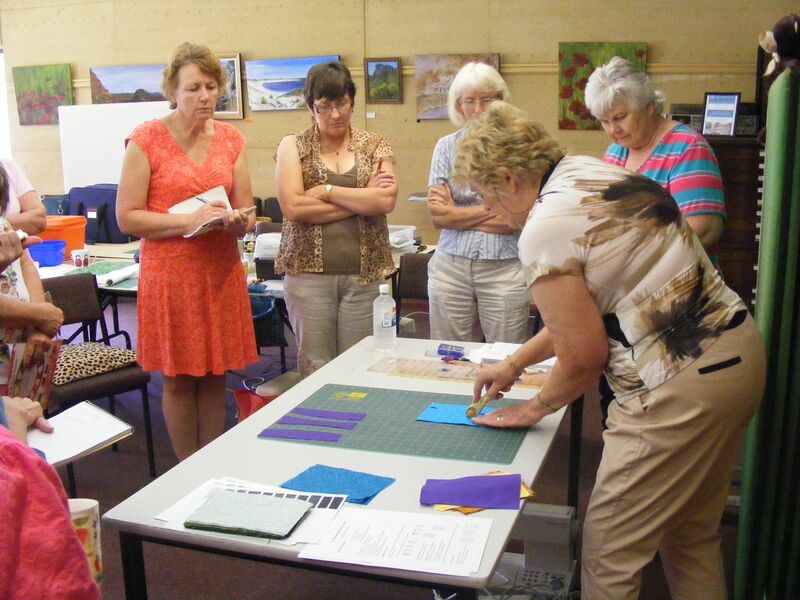 Lunch was followed by further demonstrations from Jan on how to start designing our quilts using the curved pieced blocks we had created. Inspired, those of us who were ready to move on started playing with the compilation of our own blocks with some stunning results. The variation in colours and designs was, as always, amazing. 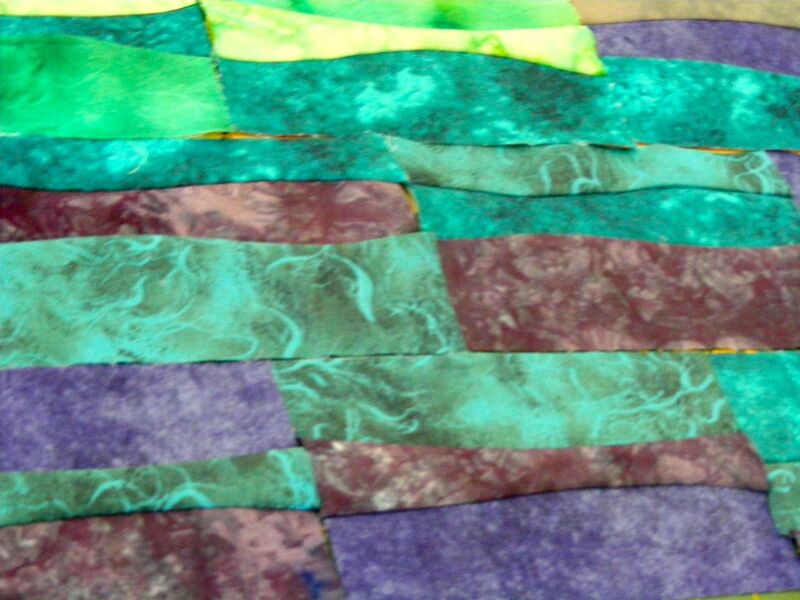 Although no-one fully completed their quilt, we can not wait to see the final results at a future sewing day and sewing night. 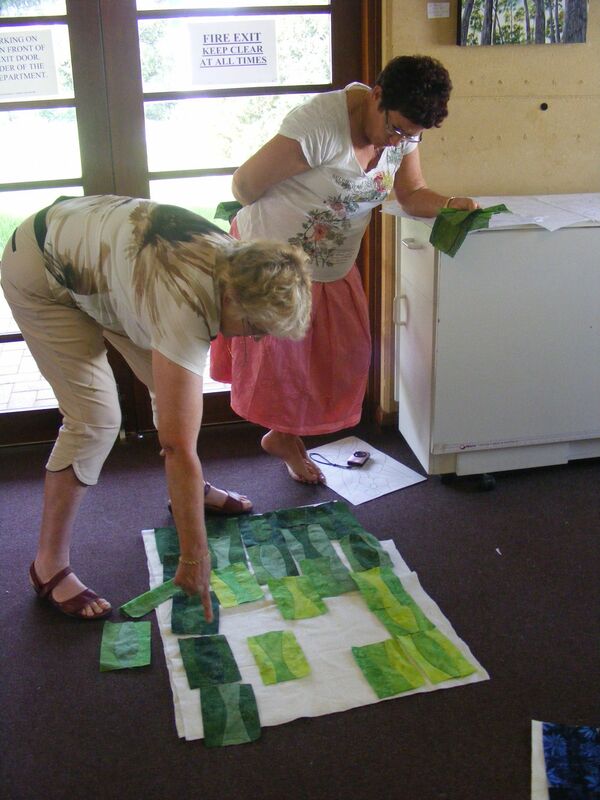 Thank you Jan for a fantastic workshop and a fun, creative and inspiring day.